While a modem and router may look similar, the two devices each serve a difference purpose. Basically, a modem is a device that allows you to connect to the Internet, while a router is a device which allows multiple other devices to join the same network. Early routers provided several Ethernet ports for devices to be connected using wired connections. Most modern day routers, however, offer wireless connectivity which is probably the main purpose of buying a router in the first place. 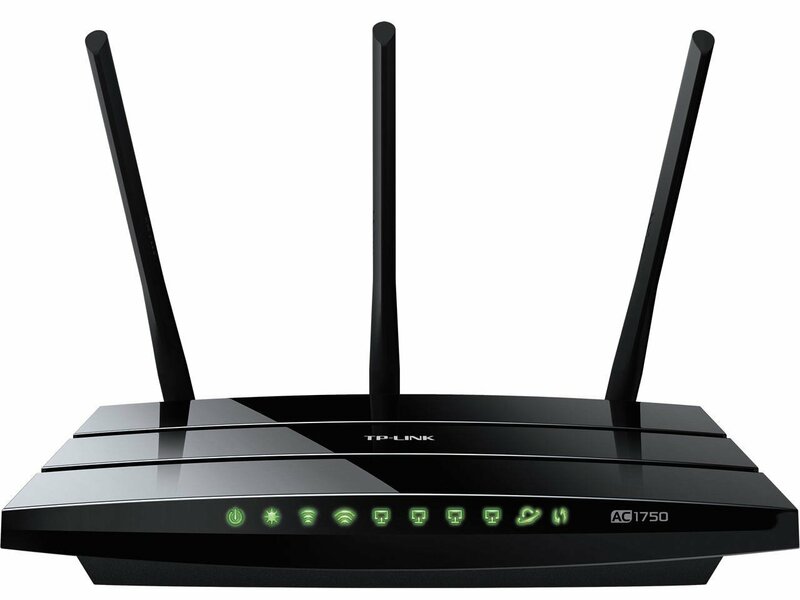 Wireless routers, like the bestselling TP-Link Archer C7 AC1750 in the picture above, often have one to three antennas on the sides. Note that some models house the antennas inside the enclosure. Wireless routers allow multiple devices, such as computers, smartphones and iPads, to join the same network. Now, while connecting to a router provides access to the local network (LAN), it does not necessarily provide access to the Internet. For the local network and consequently the devices in the local network to connect to the Internet, the router must be connected to a modem. This is why most routers have a specific Ethernet port, like the one in blue, for you to connect to the Ethernet port of a modem. A modem, short for modulator-demodulator, is a device that allows you to connect to the Internet over cable lines or telephone wires. If you have a DSL Internet subscription, you will need a DSL modem, which has a RJ-11 jack that will allow you to connect to the telephone socket with a wire. 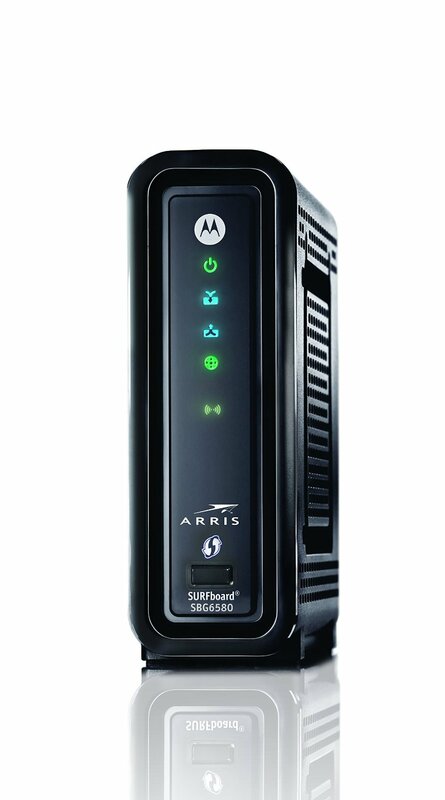 On the other hand, if you have a cable internet subscription, you will need a cable modem like the SB6141. 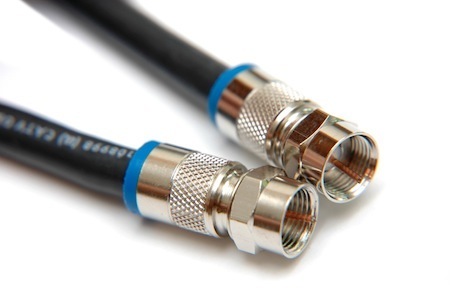 Cable modems have a coaxial connection (like a cable set-top box) which will allow you to connect to the cable socket with a coaxial wire. 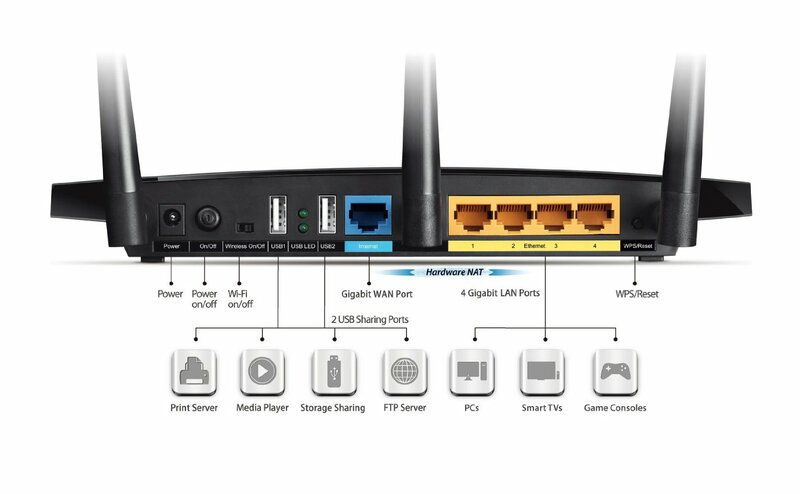 Now if you connect your modem to a router, instead of connecting it directly to your computer, all devices on the network (connected to the router) will be able to access the Internet. Nowadays, you can buy a modem with a router housed in the casing, like the SBG6580. This way, you don't need to buy a modem and router separately. So the question on your mind now probably is, should you buy one of these 2-in-1 modem plus router devices? Well, it depends on what you're looking for. If you don't like any form of tinkering, troubleshooting or having to worry whether our modem and router are compatible, then you should definitely buy a modem with a router built in. On the other hand, buying your modem and router separately allows you to buy the best of both, which does help you to get better performance if they're configured correctly. Now that you know the difference between a modem and a router, find out why you should never rent a modem from your Internet Service Provider and things to consider when shopping around for a modem of your own. 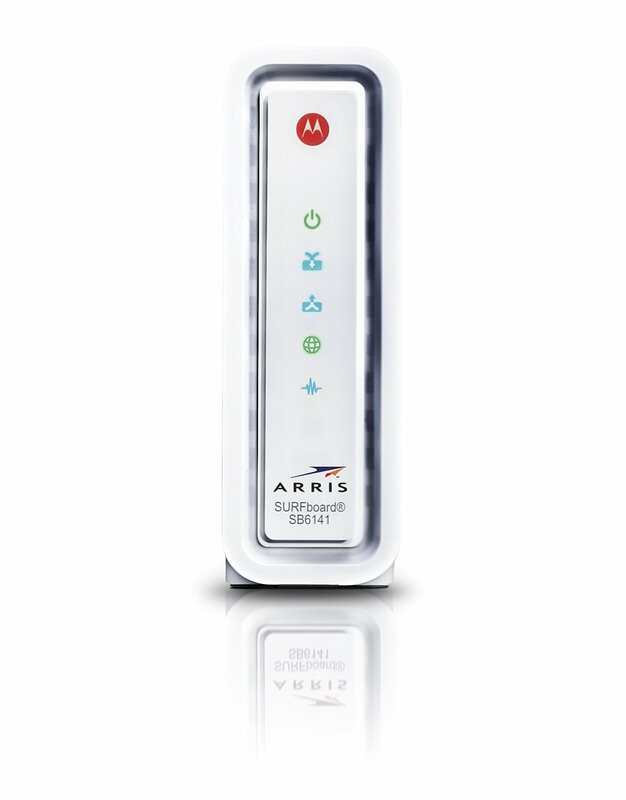 Also, be sure to check out our recommendations of five of the top modems out there now.